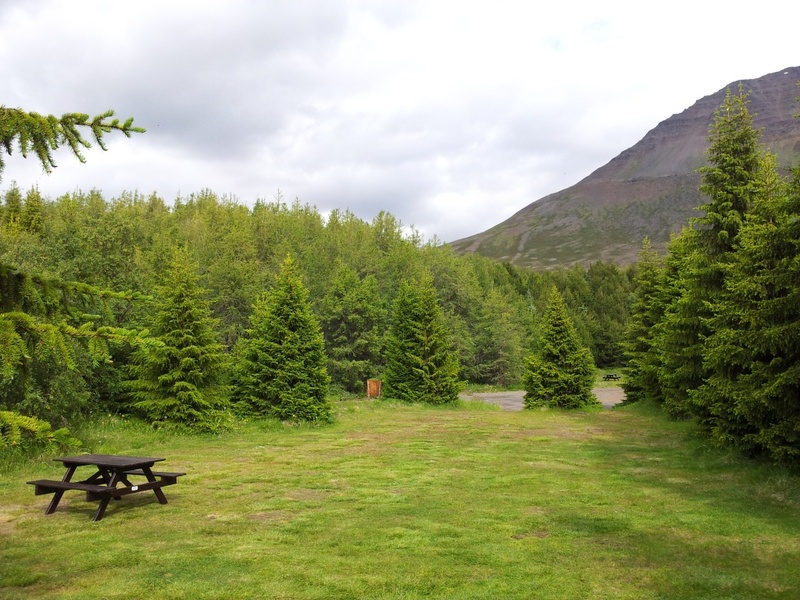 The campsite in Holar is one of the most interesting campsites in Iceland due to the long history and the beautiful nature of Holar. The campsite is surrounded by forest which gives great shelter and a cozy atmosphere. There are many hiking trails leaving from Holar, both for short as well as longer trails. At Holar there are also numerous activities to keep you entertained whilst there. The cathedral and the tower are the what draws people there, but the Icelandic beer center is something you don´t want to miss and the Icelandic horse museum is another. Holar also has lovely restaurant and a swimming pool.